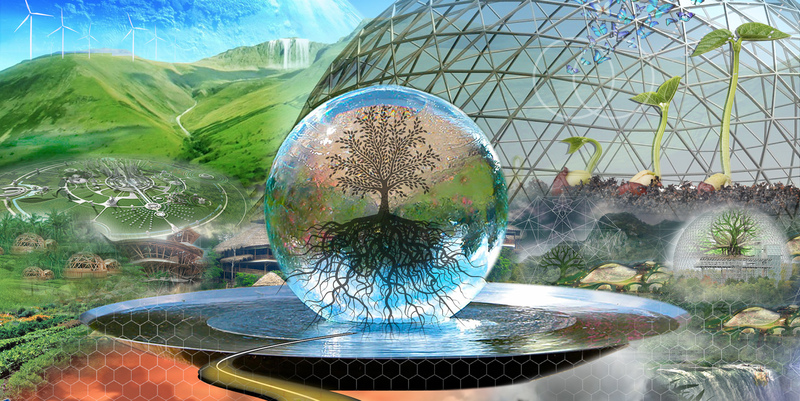 Living Mandala designs, facilitates and produces courses, workshops and events as well as offers consultation services that support personal, ecological and socially regenerative practices for green and holistic lifestyles. 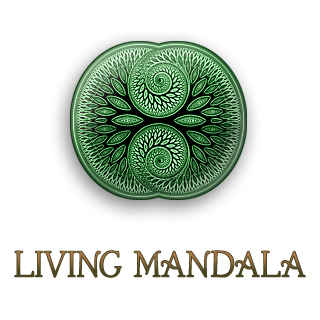 The mission of Living Mandala is to serve, empower, and promote holistic educators and organizations in order to increase awareness of their work, to create educational programs, to catalyze project activities that implement ecologically and socially regenerative practices of human beings living in greater harmony with each other and their environment. 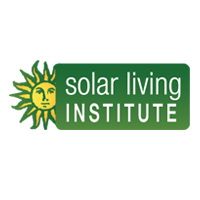 Living Mandala works with a triple bottom line of ethics and values: Care of the Earth, Care of People, and Return the Surplus. Living Mandala works with a collective of around 500 skilled educational professionals, and has co-produced over 100 courses workshops, and events the last 4 years from intensive three-week residential Permaculture & Ecovillage Design Certification Courses, weekend workshops, to larger conferences and events like the Harmony Festival Ecovillage, Northern California Permaculture Convergence, Earth Day San Francisco, Financial Permaculture Summit, and others.